Raz's Midnight Macabre: VAMPRECHAUN NEEDS YOUR HELP! 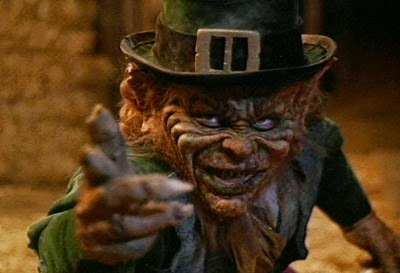 What happens when an evil, greedy, wicked little leprechaun is bitten by a blood-thirsty Vampire? The "Leprechaun" series, you either love it or hate it. 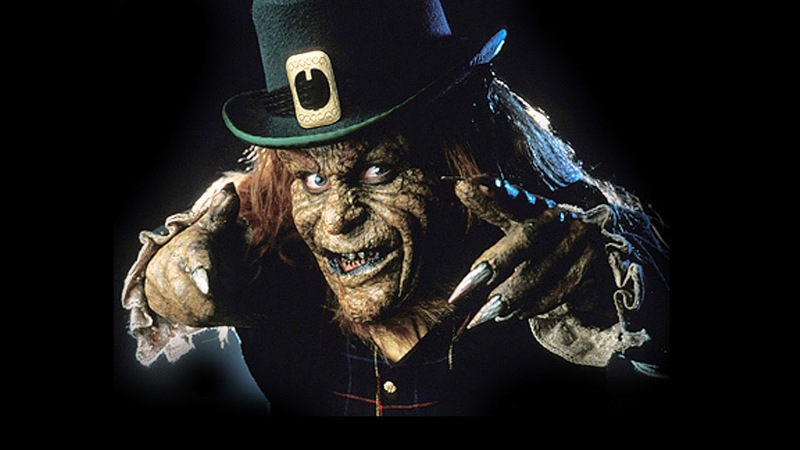 Personally I find the films highly entertaining and when I heard the news that "Leprechaun" creator Mark Jones had come up with a new concept entitled "Vamprechaun" I got a little excited. The synopsis is - A bizarre twist on two classic horror monster legends results in a new and original horror creature that represents the worst in both monster breeds. 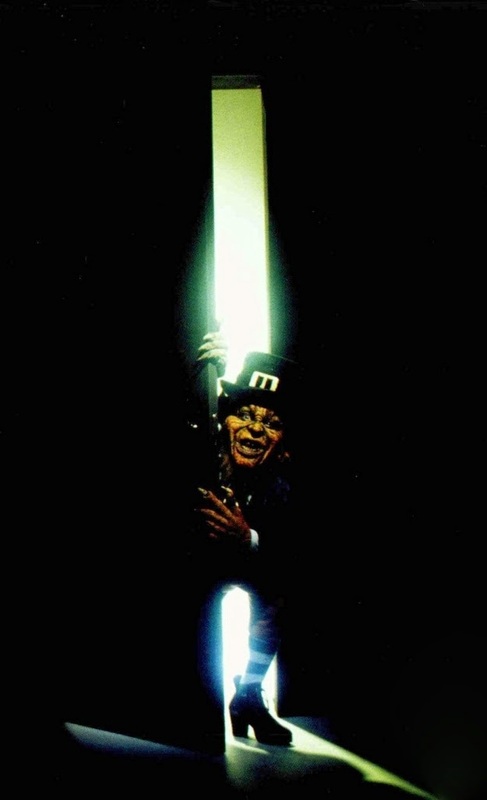 A horrific, malevolent bloodsucker that will thrill contemporary audiences worldwide, while scaring them out of their seats... Vamprechaun! Also Warwick Davis is in talks to come back to once again play the devious character, this time with a twist. The only problem is, is that the project needs YOUR help! You can help this project get off the ground by heading over to the films IndieGoGo page HERE and help in any way you can.